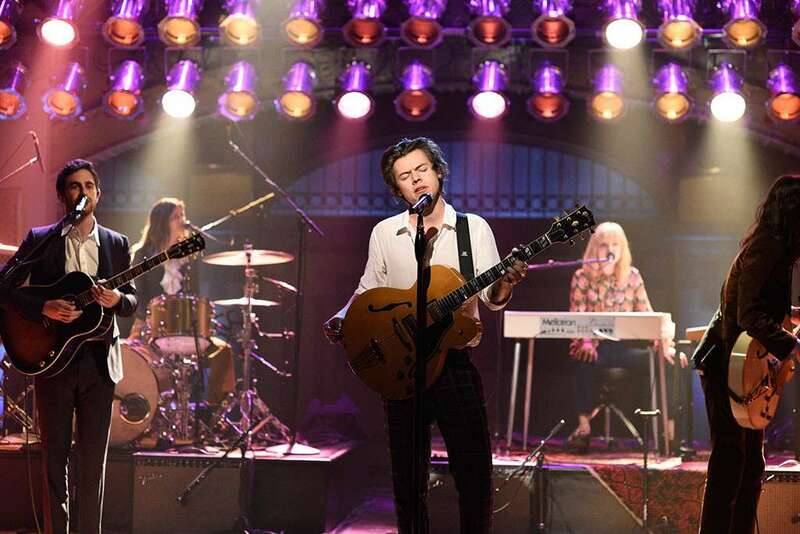 Did One Direction sweetheart aka Harry Styles just bless our ears with a Bohemian Rhapsody karaoke? Well, the answer is definitely Yes! There's something so special when a musician themselves perform karaoke. Especially when it's your favorite 1D heartthrob aka the one and only Harry Styles, or Harold as his fans like to call him. In recent times, Hollywood music artists showed more interests in karaoke than they ever did before. We mean how could we forget about the last time rapper Kanye West performed karaoke to one of his own songs, right? Likewise, fans recently went wild when they watched a video that surfaced of Mr. Style performing karaoke to the legendary English rock band, Queen's hit song Bohemian Rhapsody. What makes the video even more attractive is the fact that the Holmes Chapel town boy appears to be accompanied by a Queer Eye cast. As soon as the video showcasing pink lightroom full of people partying starts playing, the raspy and soothing Harry's voice can be easily noticed and heard. The recently turned 25 singer rocks the Bohemian Rhapsody lyrics with a microphone pointed to his mouth as Bobby Berk sings along with him whilst simultaneously filming the video. Warmed up casually in a white basic chest showcasing shirt, black pants, and a bright brown cardigan, the curly-haired singer looked a bit drunk as he wholeheartedly enjoys the jam session. And when Twitter user ttawqueen shared the video of Harry performing karaoke to Bohemian Rhapsody, the video reached to more than five thousand people including the official account of the Oscars-nominated Queen biopic. The Bohemian Rhapsody movie account quoted the tweet and practically praised the 40 seconds video of Harry singing the song. 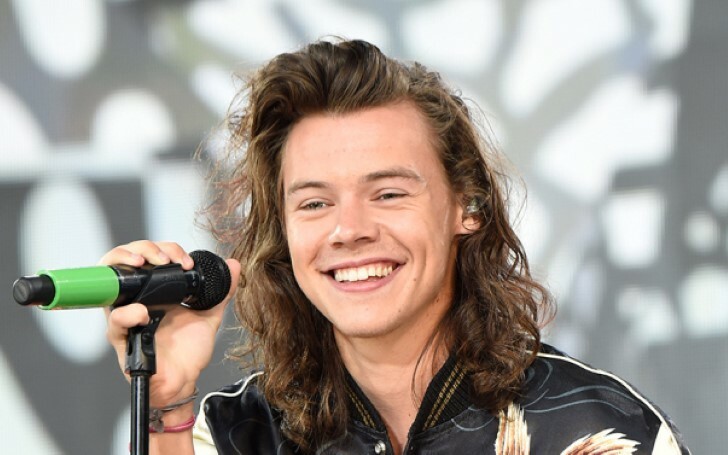 "#HarryStyles has excellent taste in karaoke." Basically, the video of Harry and Bobby comes a pub in Japan, where the Queer Eye is currently filming their next season, as Netflix announced. Whilst the casts of Queer Eye film for the new series, many speculate that Harry Styles might appear as a special celebrity guest. Furthermore, the Dunkirk actor recently kept hanging out with the Queer Eye guys as he also celebrated his sweet 25th birthday in Tokyo last week along with the Queer Eye lads having fun at the birthday party. However, if you're a fan of both Harry Styles (if he appears on the show) and Queer Eye, you gotta wait until later this year to watch the new Queer Eye: We're in Japan! episodes.